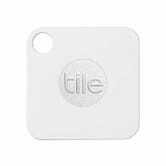 Tile trackers make great gifts for friends who are always late because they can never find their keys (seriously, they’re so punctual, everyone’s always said it, they just couldn’t find their keys hahaha! ), and Amazon’s Tile Black Friday deals mean it’s a no-brainer to buy some for them (or yourself). For my money, it’s worth getting the Pros. They’ll pay for themselves when it comes time to put a new battery in them. 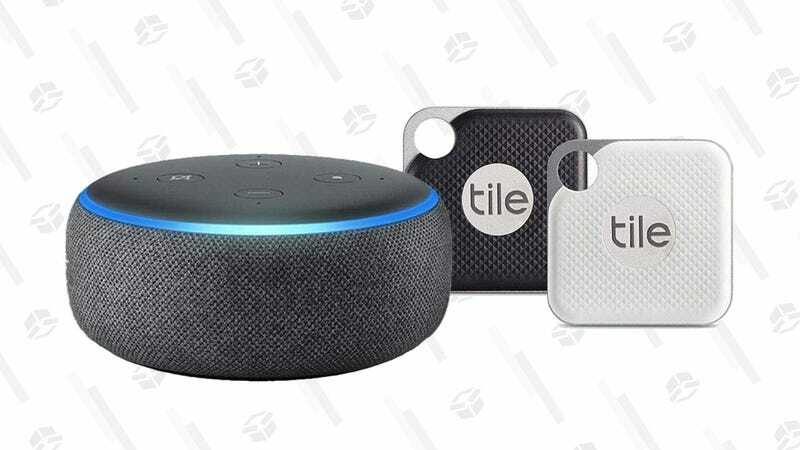 They’re all excellent deals though, especially considering that the Echo Dot usually sells for $50.